This arrest comes after a new law was passed on September 28, 2016, in order to “regulate the construction of churches.” While churchgoers submit documentation for legalization, they must wait for approval to avoid detention for worshipping without the proper credentials. Over the past two years, some argue the application of the law has resulted in persecution of Christians. The law is said to “empower provincial governors to approve church building and renovation permits,” instead of this approval being subject to security services as it was previously. However, this government involvement also leaves the decision up to individual politicians. The Tablet reports how this allows governors to deny permits based on security concerns due to mobs and protestors. 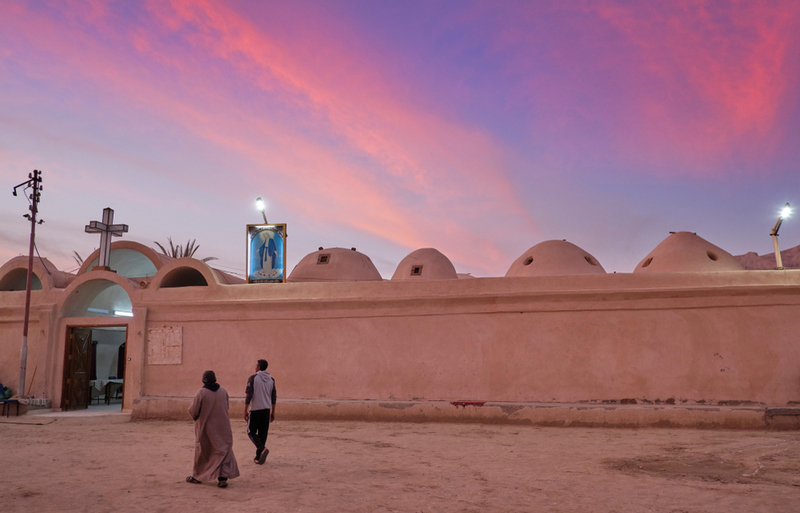 Since Coptic churches are often the location for mob attacks, this may lead to discrimination against Christian gatherers and the inability for them to obtain permits for churches. People of faith in Egypt now seem to be subject to the government’s endorsement and support, limiting religious freedom and the ability to worship openly. People of faith in Egypt now seem to be subject to the government’s endorsement and support, limiting religious freedom and the ability to worship openly. Open Doors’ World Watch List ranks Egypt as a place of “very high persecution.” It is ranked 17 out of the 50 countries where it is most dangerous to follow Christ.